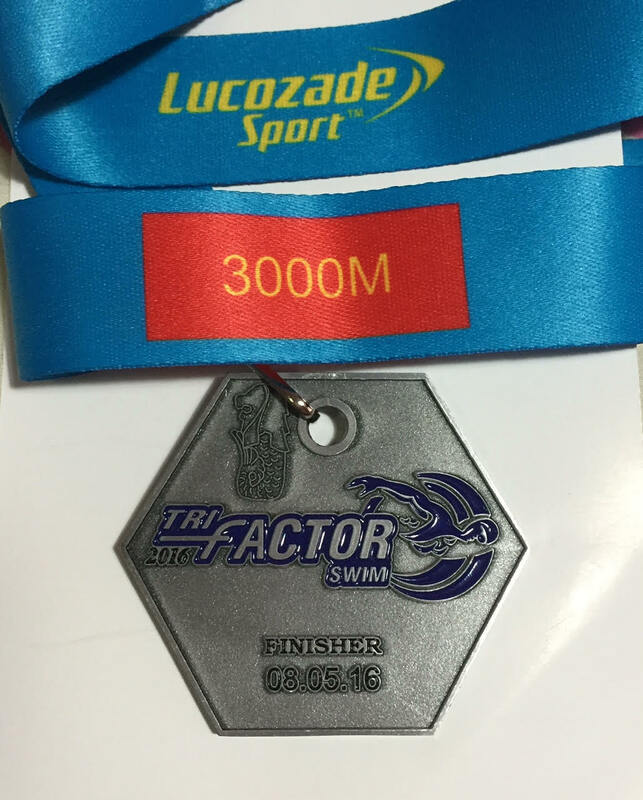 Race Review: TRI-Factor Swim 2016 [3km] (by 'hedgiebunny') | JustRunLah! 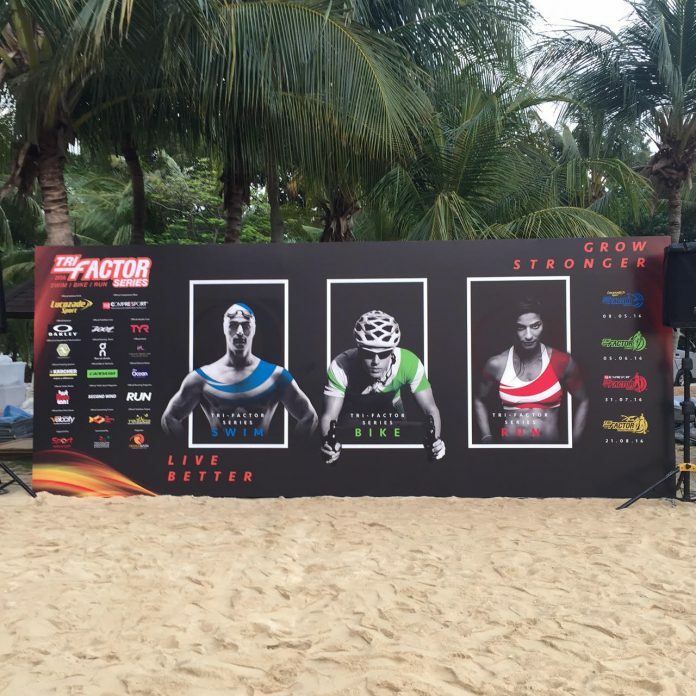 This is the 8th year that the TRI-Factor Series is happening and it also marks my 8th year of participation in the series. The series is traditionally 4-leg event that starts with a mass swimming event – TRI-Factor Swim, followed by a mass cycling event – TRI-Factor Bike and mass run – TRI-Factor Run, ending with a finale TRI-Factor Triathlon. However, this year, the organisers got creative and added a multi-sport category! I am a traditionalist at heart so I kept to the original “roots” and stuck to the “one day, one sport” except for the final triathlon day. 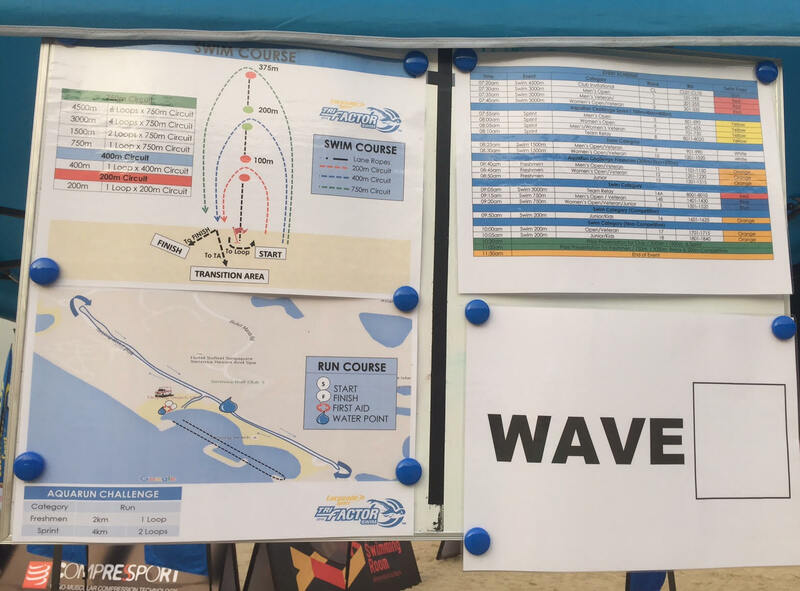 This morning, I arrived about half hour before my flag-off time at Tanjong Beach, Sentosa Island, to give myself sufficient time to do the body marking and visit the loo. Generally, everything went smoothly and there wasn’t much of a queue to get these done. 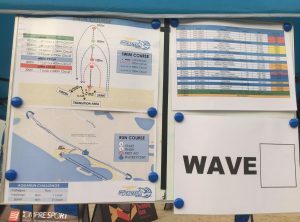 This year, with the newly added Aqua-Run Challenge, there was a transition area for those who were doing both the swim and run. For those who had baggage, you could deposit your bags at the deposit counter or just leave it under the tree (which is what I did). The day begun with a Club Invitational 4.5km swim at about 7.30am. Then the 3km men went first and the women’s leg (which was mine) began at about 7.45am. The waves were choppy and the tide was low. 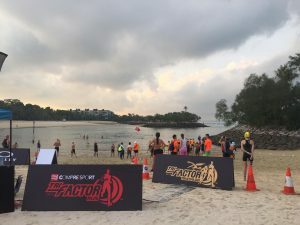 This meant that participants had to walk (knee/waist deep) in the sand for quite a bit at the start, U-turn point and at the end of the loop, rather than swim. At one point, I also had to walk halfway through the loop when I felt my fingers digging into the sand. However, I was thankful for the excellent weather of cloudy skies and not scorching sun (which drains energy and causes a glare in one’s eyes when one tilts the head to breathe). After each loop, one could also hydrate with either Lucozade (the sponsor of sports drinks) or Pure Ocean water (the other drink sponsor). Today, having to do four loops (750m each) to complete a total of 3km felt like a really long one. Although this was my third attempt at the 3km swim, it definitely has been the most challenging one as I was still grappling with a month-long cough. 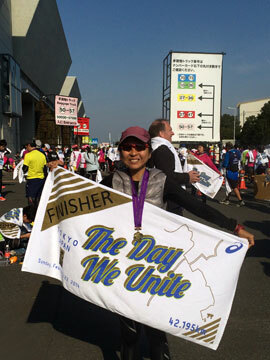 So, I told myself that completion was the goal and not to push myself during the race. Indeed, I am grateful to have completed 60 laps without any injuries nor jellyfish stings (which did happen to me one year).